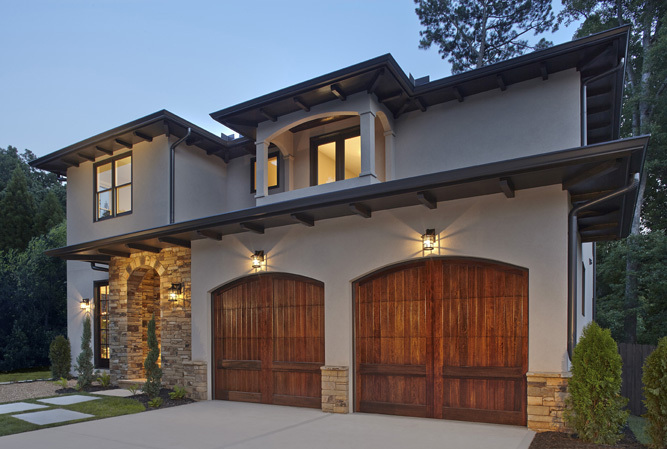 Read Reviews from Satisfied Customers | Dixie Door, Inc.
At Alpine Sales & Service we know that the best form of advertising is through word of mouth. Check out what some of our past customers had to say about the quality of our work and great customer service. We love hearing from our loyal customers in Green Bay! Leave a review using the link below or by filling out the form at the bottom of the page. My car was stuck in the garage due to opener malfunction. They squeezed me into a tight schedule on a Friday afternoon. Thank you sooooo much! They will definitely have my business when a future need arises. John was very professional. He was thorough. We had a cable snap and he made sure everything was working properly and the price was very reasonable. I highly recommend!!! By far the best experience I had with a repair guy of any kind. He fit me in the next day when his schedule was packed. Extremely nice guy and showed me many preventative maintenance steps to help me prevent future garage door issues.... even though that will help not need to call him as soon for future services. John came over and rescued my 1984 vintage garage door with pulleys and springs! He found the parts and in a short while had it all rebuilt. Sounds very quiet now compared to what it sounded like as a huge can opener before. Hire John- you won't be sorry. My car is happy back in the garage again. John, as owner of Alpine Sales and Service, does know how to provide excellent customer service. He was very prompt and efficient in repairing an issue with one of my garage doors. He went over and above my expectations and completed the work at a very reasonable price. John is now my GO TO guy for all garage door repairs. A spring broke from the cold snap and I was sure it would take days to get someone out. He said he would come today and he did! Quick and expert work... even checked and adjusted my tracks and rollers. AND he charged me half of what I paid the last time this happened. If I could give him 10 stars, I would! On a Sunday afternoon with the snow storm approaching, one of our garage door openers broke and needed replacement, with in one hour of my call John showed up, and replaced both of our units. Awesome job, very professional, could not ask for better service, thank you John! Very prompt and professional. Called for service, the next morning it was fixed.